After successful triumphs over US and UK in the last decade bears are back in business in 2015 and this time they have laid their eyes on the world’s fastest growing economy China. It has been fueling the global economic growth for past several years and any slowdown will have repercussions not only on world markets but also on major asset classes. In order to gauge a country’s economic performance, one can look at key economic parameters like Money market (Interest Rate), Economic growth (GDP Growth Rate), Business performance (Industrial Production), Consumer confidence (Retail Sales), Trade analysis (Exports), Housing sector (Newly Built Home Prices), Investment (Capital Flows), Government reserves (Foreign Exchange Reserves) and finally Equity markets (Shanghai). 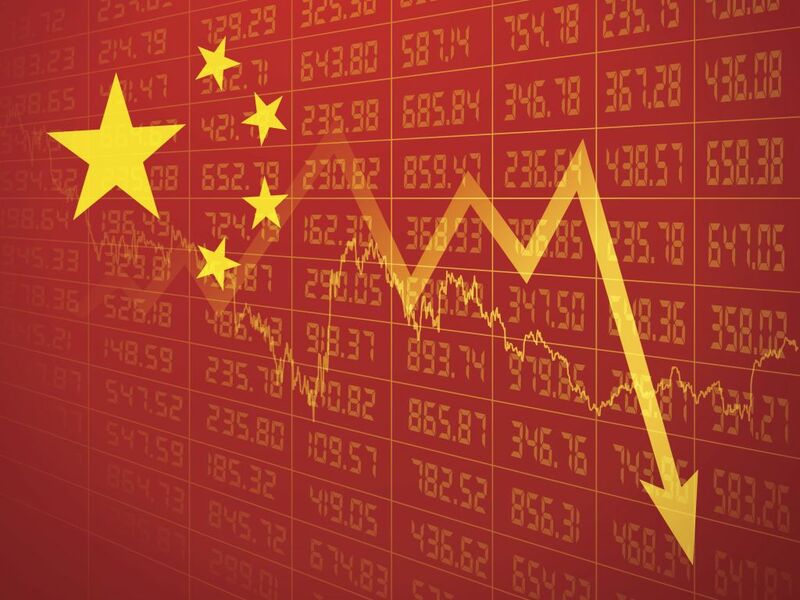 Let us understand how China’s financial and economic indicators are performing in the current scenario. This entry was posted in Home, Product Beat and tagged Capital Flows, cash reserve ratio, China, Chinese, Consumer Confidence, crisis, debt, deflation, dollar, dragon, euro, Exports, Foreign Exchange Reserves, forex, Fundamentals, GDP Growth, Heckyl, Home Prices, Housing, Industrial Production, Interest Rate, Investment, investors, Japan, Margin Trading, Money Market, property, Retail Sales, sentiment, Shanghai Stock Market, South Korea, Sub-Prime Crisis, Traders, Trading, UK, US, Yuan.